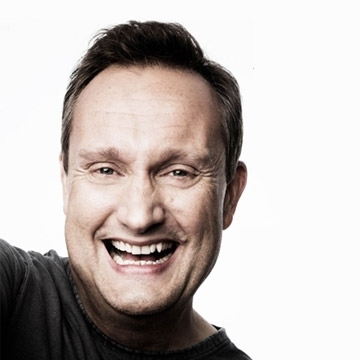 Mario Rosenstock is an Irish actor, comedian, impressionist and musician. Due to phenomenal demand Mario Rosenstock is back and set to embark on a nationwide Irish Tour with his stunning one-man stage show In Your Face. Following sell-out shows in venues across the country at the beginning of 2018, In Your Face comes to the The Olympia Theatre, Dublin in January 2019 followed by a string of shows across the country.